This article ups the ante to our highest price range of gifts your dad would love to receive: $100 and up. 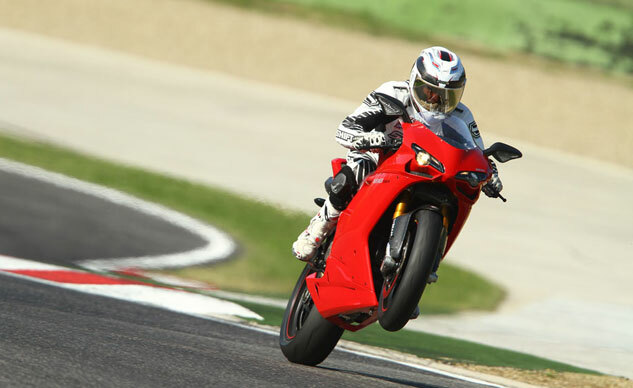 The fourth installment in Kevin Duke’s look back to some of the top racing circuits he has ridden. 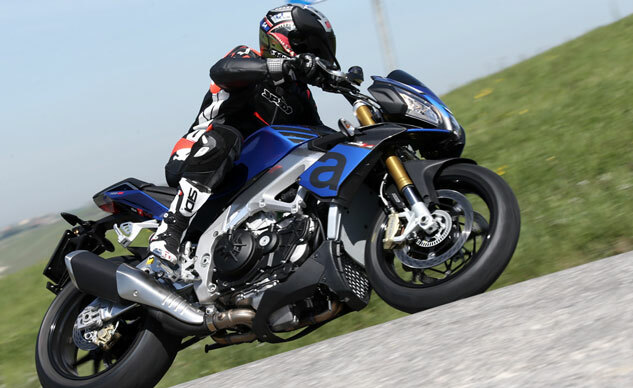 When it comes to lust-worthy streetfighters, Aprilia’s Tuono V4 is one of our favorites. 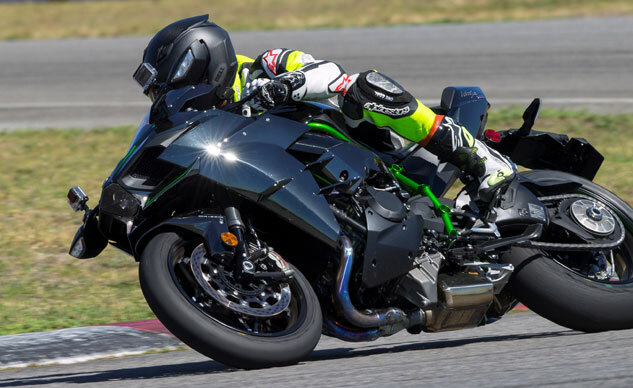 The idea of a Kawasaki sportbike that costs $25,000 might seem incongruous. 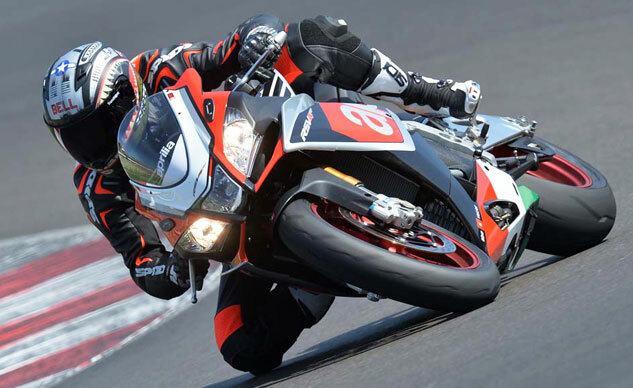 Listen to the 2016 Aprilia RSV4 RF’s 65-degree V-Four in all its glory. 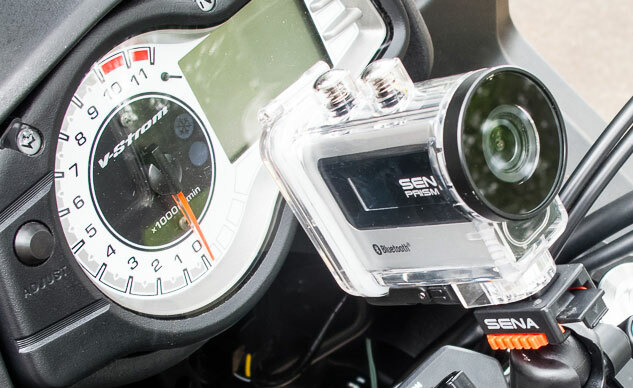 Supercharged halo bike at 180 mph! 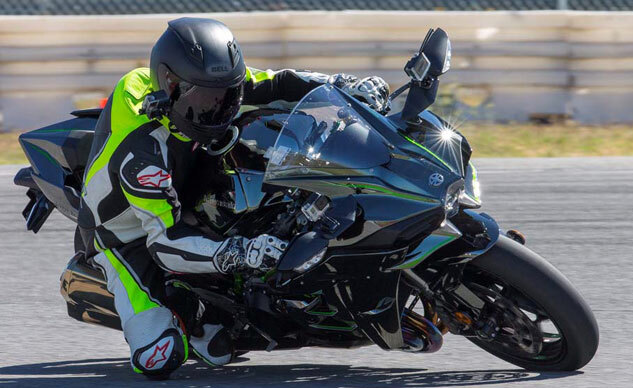 Unique is an adjective often misused, but the supercharged H2 certainly qualifies. 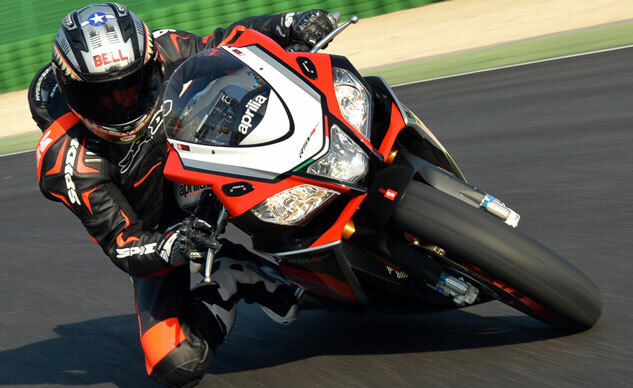 Aprilia’s superbike has been the closest a mass-production streetbike has replicated a MotoGP bike. 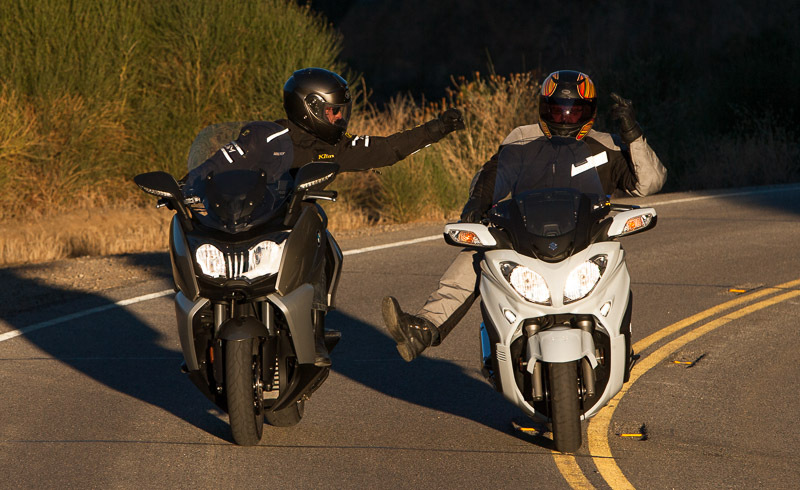 Testing motorcycles can be a dangerous occupation. 2015 Yamaha YZF-R1 Tested On The Dyno! 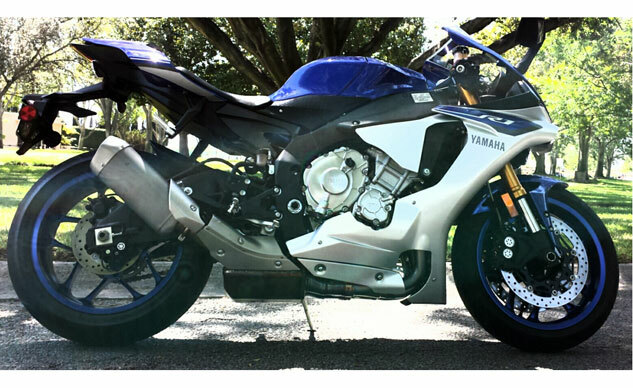 The 2015 Yamaha YZF-R1 looks sensational but how does it measure up on the dyno?